Bringing your electrical system up to code provides added safety that there will be fewer issues that can lead to fire or other electrical hazards. 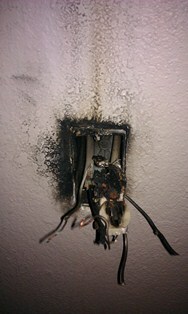 Home Safety Inspections can help make you are aware of any potential electrical hazards within your electrical system. 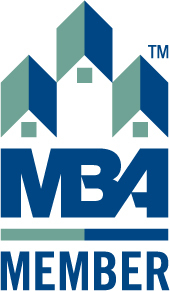 We can provide a home inspection along with a standard service call, just ask your technition. 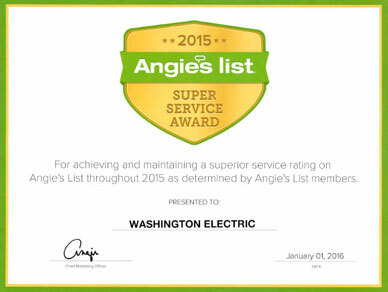 Each one of Washington Electric's electricians are properly licensed and trained to make sure that your inspection reflects the most current code requirements and the appropriate fixes, if any, needed for your electrical system. A goal here at Washington Electric is to prevent any and all electrical hazards by making our customers, like you, aware of any potential hazards your house may contain. 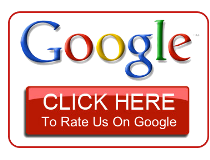 We will fix any and all of the violations while on site per your request for the services. We are concerned for your safety whether at home or at work. Washington Electric follows the recommendations of the Electrical Safety Foundation International seriously. 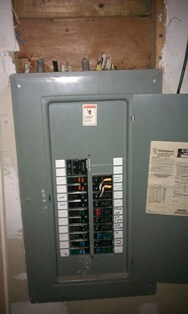 Let our friendly electricians install the components needed to bring your electrical system up to current code. 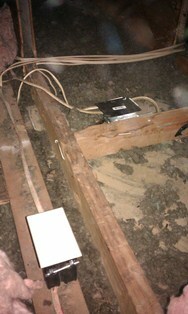 One example of a recent code change has been to update ground fault circuit interrupters (or GFCI's). This code change now requires that all bathroom as well as all kitchen receptacles must have ground fault circuit interrupters to guard against electrocution. Installing ground fault circuit interrupters and arc fault circuit interrupters (AFCI's), help prevent dangerous electrical issues occurring in your home or office. Electrical codes are determined by city, county, state, and national legislation. When a new code change is announced by any of these levels of government, it is immediately put into practice by all of our licensed electricians. Protect yourself, your family, and your home or business by making sure your electrical system is safe. Call us today to have one of our electricians inspect your home or business to make sure that your electrical system is up to code. 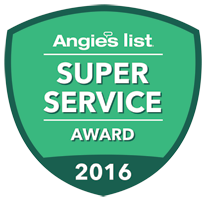 We value you as a customer and our top priority is your safety here at Washington Electric.